On January 24, 1995, “RCA Victor” label released “The Long Black Veil”, the 31st Chieftains album. It was recorded 1994 – 1995, at “Lake House Studio” in England, “Windmill Lane” and “Westland Studios” in Dublin, “Clinton Recording Studios” in New York City, “Utility Muffin Research Kitchen” in Los Angeles, and was produced by Paddy Moloney, Chris Kimsey and Ry Cooder. 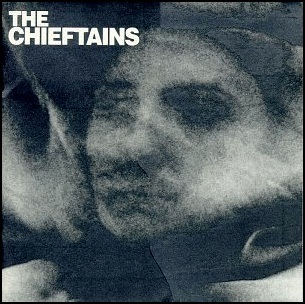 The album was certified 2 x Platinum in Ireland by “IRMA”. 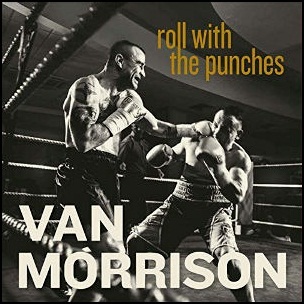 On September 22, 2017, “Caroline” label released “Roll with the Punches”, the 37th Van Morrison studio album. It was recorded in 2017, and was produced by Van Morrison. On June 21, 1994, “Mercury” label released “Dance Naked”, the thirteenth John Mellencamp studio album. It was recorded in 1994, at “Belmont Mall Studio” in Belmont, Indiana, and was produced by John Mellencamp and Mike Wanchic. “Spin Magazine” voted “Dance Naked” the 20th best album of 1994. All tracks by John Mellencamp, except where noted. On January 22, 2002, Peter Bardens died aged 57. 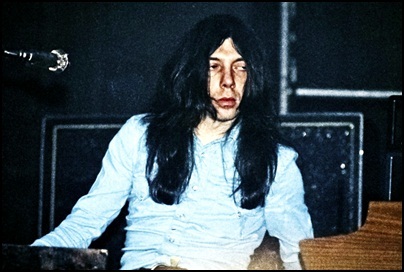 He was musician (keyboards, piano) singer and song writer, member of Them, Shotgun Express, Keats, Mirage, best known as founding member of Camel. Bardens has also worked with Mick Fleetwood, Rod Stewart and Van Morrison, and has recorded eleven solo albums. 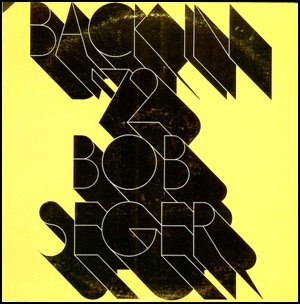 In January 1973, “Palladium” label released “Back in ’72”, the sixth Bob Seger studio album. It was recorded in 1972, at “Paradise Studios” in Tijuana, Oklahoma, “Pampa Studios” in Warren, Michigan, and “Muscle Shoals Sound” in Sheffield, Alabama, and was produced by Punch Andrews and Bob Seger. All tracks by Bob Seger, except where noted. 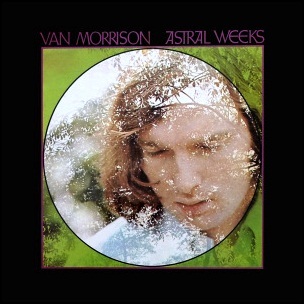 In November 1968, “Warner Bros” label released “Astral Weeks”, the second Van Morrison studio album.It was recorded September – October at “Century Sound Studios” in New York City, and was produced by Lewis Merenstein. In 1995 “Mojo” magazine ranked “Astral Weeks” at number two on its list of the greatest albums of all time; in 1998 it was voted the 9th greatest album of all time in a “Music of the Millennium” poll conducted by “HMV”, “Channel 4” and “The Guardian”; in 2000, “Q” magazine ranked it at number 6 on its list of the “100 Greatest British Albums Ever”; in 2003, “Rolling Stone” magazine ranked it at number 19 on its list of the “500 Greatest Albums of All Time”, and in 2006, “Time” magazine included “Astral Weeks” in its list of the “All-TIME 100 Albums”. 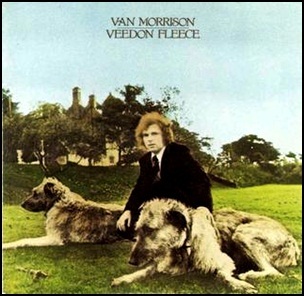 In October 1974, “Warner Bros” label released “Veedon Fleece”, the eighth Van Morrison studio album. It was recorded 1973 – 1974, at “Caledonia Studios” California and “Mercury Studios” in New York, and was produced by Van Morrison.The album cover photography was by Tom Collins.